Using Canada’s only Class A, Class Approved, double hulled combination fuel and freight barges we are the largest independent marine re-seller of fuel on the coast. 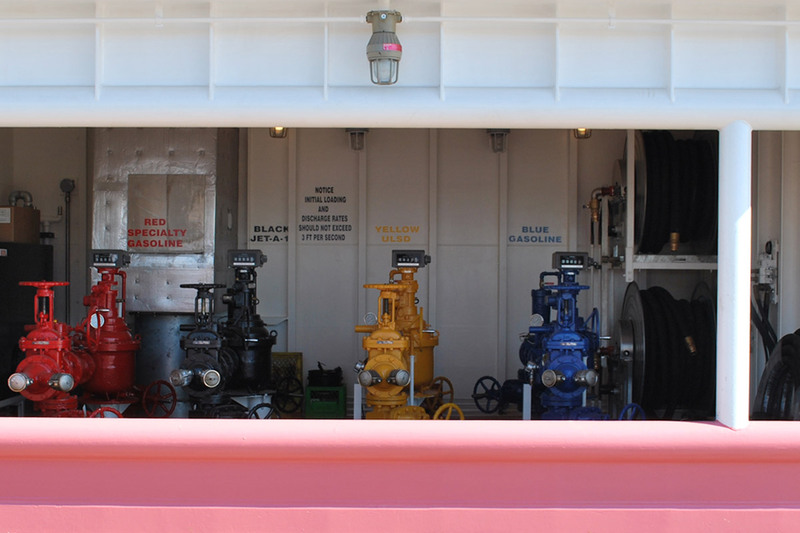 North Arm Transportation is the best option for shipping your fuel throughout coastal BC. 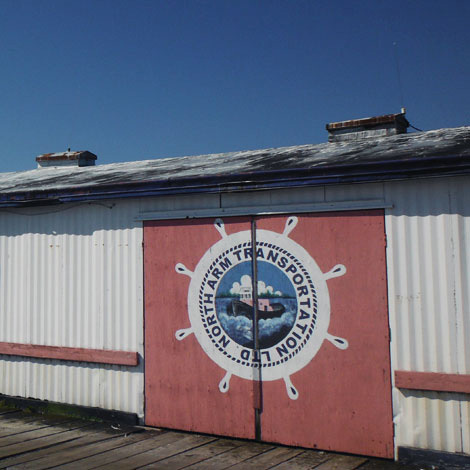 North Arm Transportation offers scheduled service along the BC Coast, chartered trips from Puget Sound to Alaska, and a local shift tug in Vancouver Harbour and Fraser Rivers. 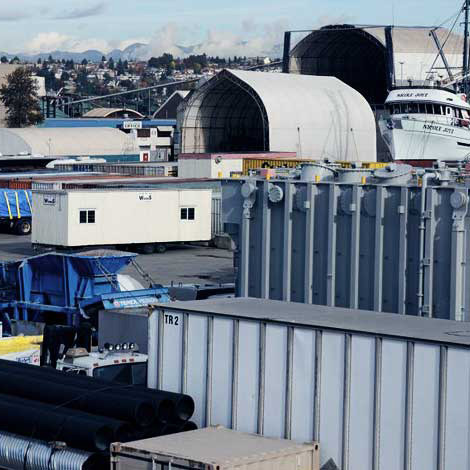 Our two-acre loading facility is located in Richmond on Mitchell Island and is used to store, load, and unload freight. 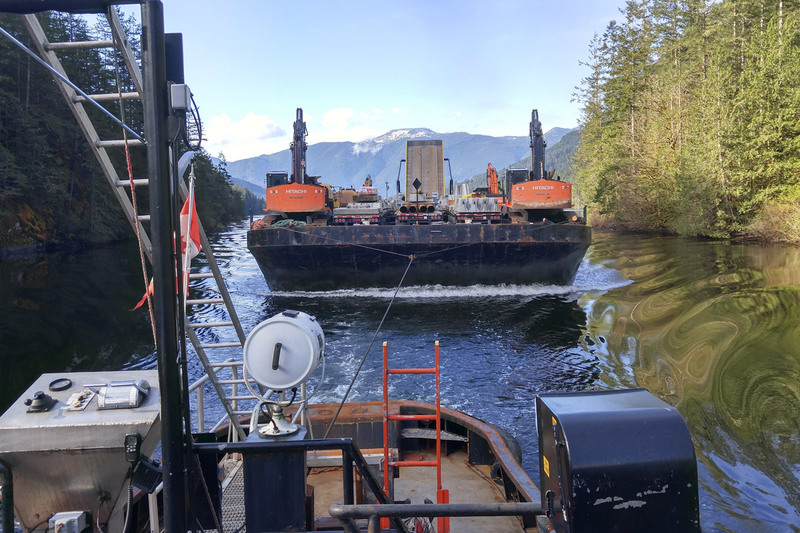 Serving the coastal resource industry, North Arm Transportation provides fuel supply, freight shipping, tugboat and barge services, towing services, loading and storage, marine services, and project support to some of the most isolated parts of the BC coast. 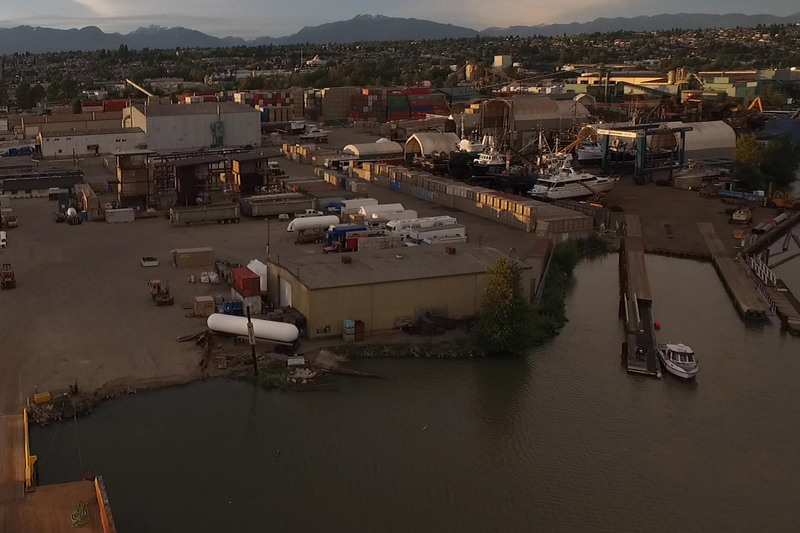 Our customer base consists of logging camps, First Nations communities, power stations, airports, fishing lodges, deep sea ports, and a myriad of smaller demographics. We specialize in project support where we combine our storage and loading abilities with our towing, fuel sales and storage options in order to provide a comprehensive package of support. 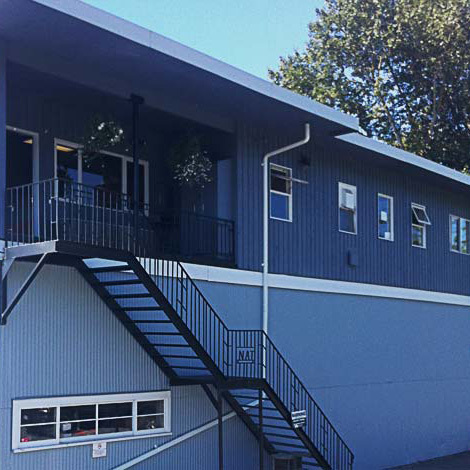 We have decades of experience supporting projects all over the coast. Freight and fuel are available both Northbound and Southbound.